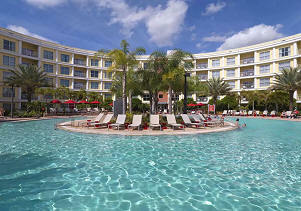 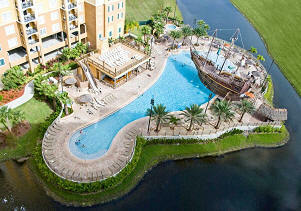 Looking for Disney Orlando condo-hotel resort property for sale? 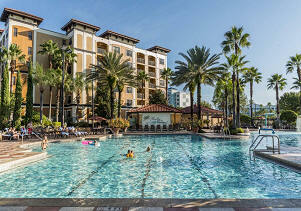 You've just discovered the easiest way to search for condo-hotels online. 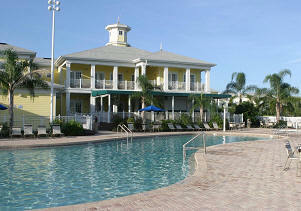 Browse through all condo-hotels on the market and request information on your favorites. 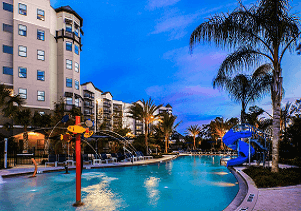 Compare Disney Orlando condo hotel pictures, virtual tours, prices and amenities of all Disney Orlando condo-hotels before you visit. 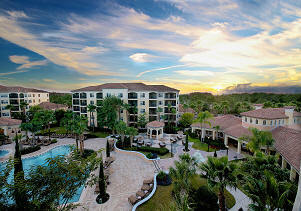 Orlando, Florida offers a range of Condominium options for those who prefer maintenance-free living. 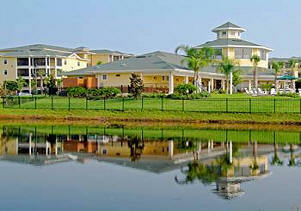 Choose from spectacular firework views, city views, rolling fairways or serene lake views. 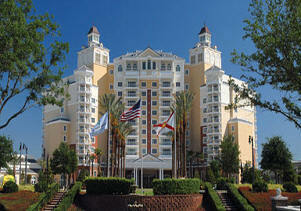 Do you have any questions or need more information on a new Orlando condos for sale? 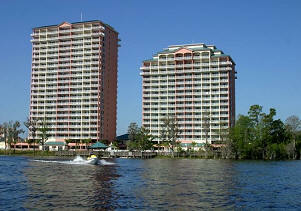 Contact us today so we can talk about your real estate needs.